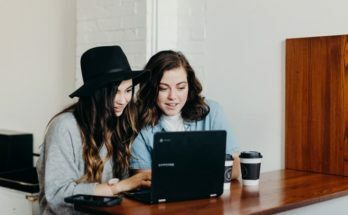 Outdated or missing drivers may cause a lot of performance issues on your system including system legs or crashes, corrupt entries in the Windows registry, incorrect network or system connection, speed issues and more. If you are facing such issues on your PC then it’s time to check for latest driver updates on your system. To do this, we have discussed top 7 best driver updater software for Windows to help you update your drivers. 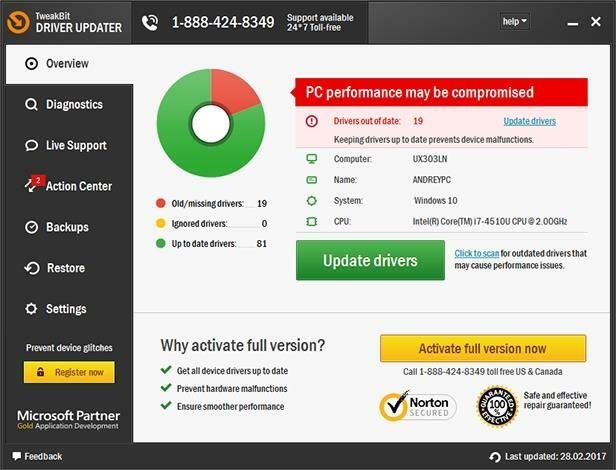 Advanced Driver Updater: Use this smart driver updater tool to keep your device drivers up-to-date effortlessly. Here, it scans your system for all outdated and missing drivers and helps you find and install these drivers in a jiffy. During the process, it will look for these outdated drivers on the Internet and acquire the latest copy for you. It takes backup of your existing drivers before making any changes so that you can get your old drivers back in case new drivers found incompatible. Tweakbit Driver Updater: Use this powerful driver updater software for Windows to update all your outdated and missing drivers in a jiffy. Here, it will scan your complete system to find and install the latest drivers automatically to save your time & efforts. Using this tool, you can significantly reduce the system and malfunctioning related to outdated drivers. 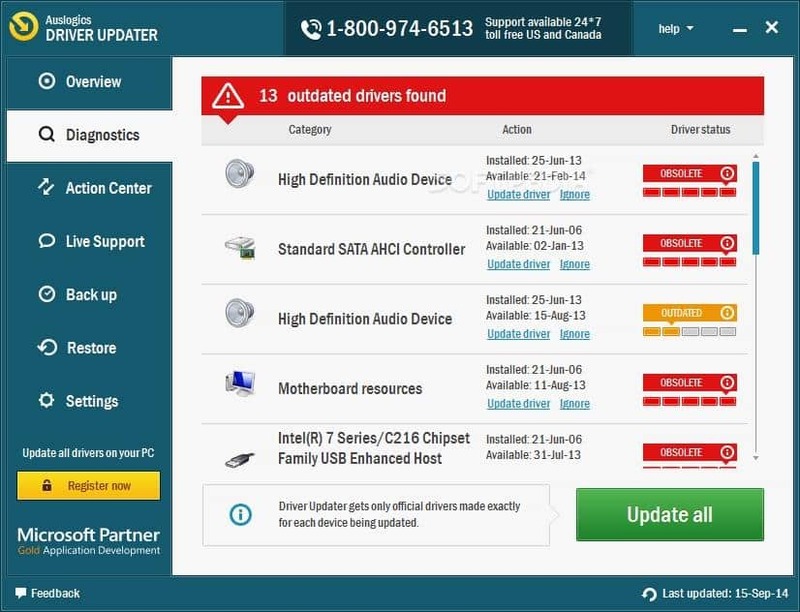 It has over 200,000 drivers in its database to help you update almost all your devices. During the update process, it will look for latest drivers from all leading driver manufacturers and help you install them instantly. 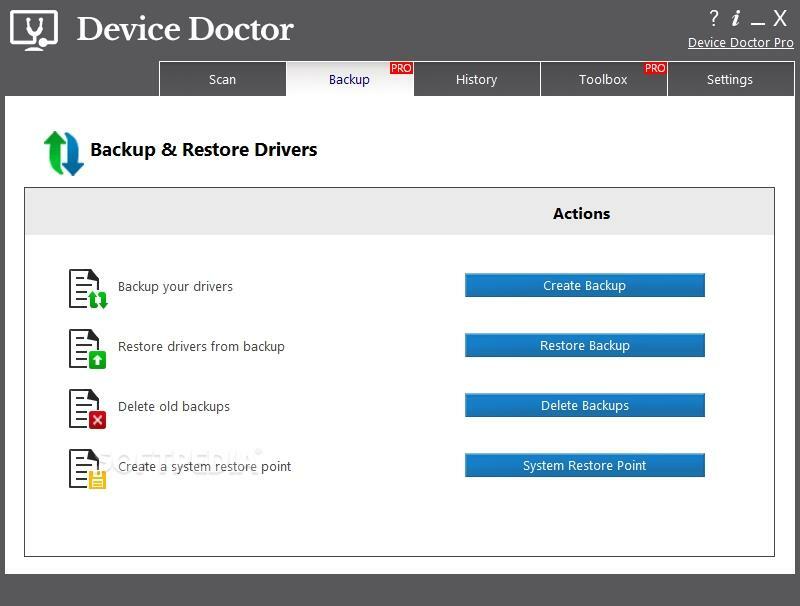 Device Doctor: Device Doctor works as a free driver updater software for Windows that scans your complete system disk space to find all outdated drivers and help you update them instantly. You can even use this tool to locate drivers for “unidentified devices” in the Windows Device Manager. It offers latest drivers for all major system hardware and device manufacturers. It has more than 3 terabytes of drivers in its database to help you get latest drivers for your system. During update process, it caches all drivers to help you quickly install the drivers. Further, it offers consistent updates to keep your drivers up-to-date free of cost. In other features, it updates WHQL and non-WHQL drivers, provides device names to unknown devices, offers offline mode and more. 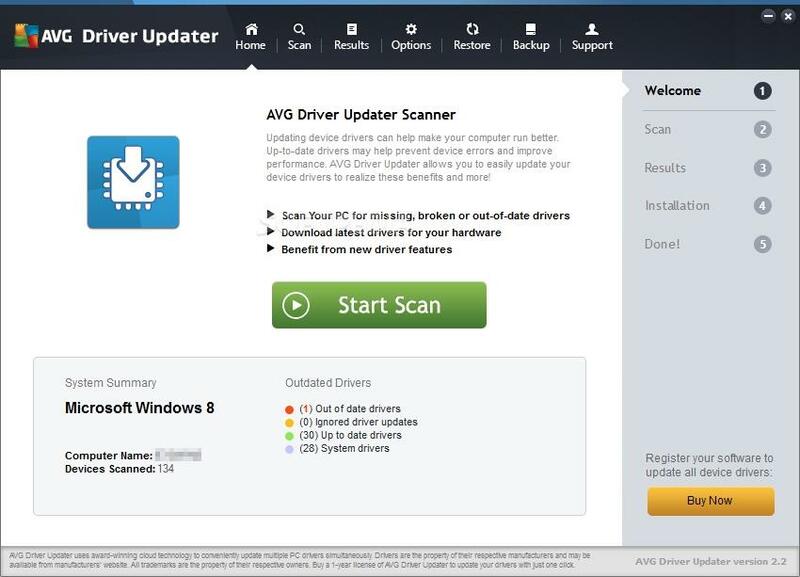 AVG Driver Updater: AVG Driver Updater helps you automatically check over 127,000 drivers for easy processing. Using this tool, you can avoid various system performance issues like crashes, lags, bugs, computer freezes, printer problems, jittery mouse movements etc. You can use this tool to experience faster browsing, better graphics, richer audio and fewer device problems. It offers you seamless browsing experience by fixing problems like Wi-Fi connection drop and similar other issues. It also helps you boost your gaming experience by installing the latest graphics drivers. During the process, it scans drivers from over 100 major brands and selects the best drivers for you. Here, it backs up your drivers and takes snapshots of your system drivers before making any changes. It helps you restore unwanted changes later. Further, it installs drivers one by one to reduce any hardware problem. 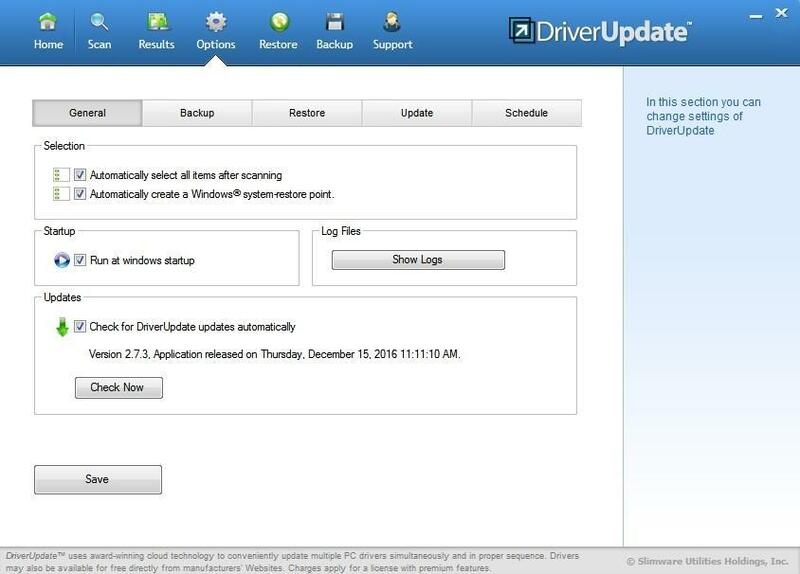 Auslogics Driver Updater: Use this safe, fast and intuitive driver updater software to update all your drivers on the Windows system. Here, it will scan your system to find all driver related issues and give you a detailed report on missing or outdated drivers. 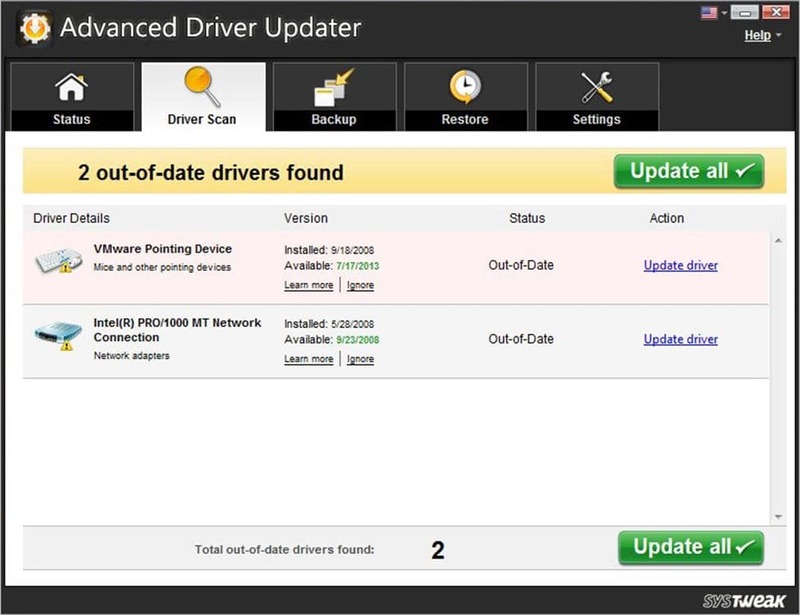 Further, it helps you update all these drivers with latest manufacturer-recommended versions. It takes backup of your existing drivers before making any changes so that you can recall the action. It ensures better compatibility and stability on your system working on industry-acknowledged quality. Slimware Driver Update: It offers an all-in-one solution to manage all your drivers for better system performance. It works on intuitive push-button controls to help you identify new driver updates, fix errors and secure vital software updates. During the process, it will automatically retrieve the right driver your system and launch the install process. 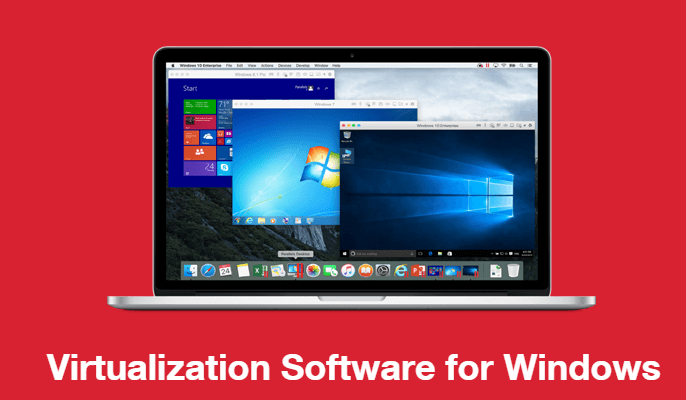 It works on advanced cloud-based data collection technology to easily update multiple PC drivers. This smart tool is customized to your computer where it will get right customized updates for your PC every time. It offers a fully integrated backup and restore option to easily recall any unwanted changes. 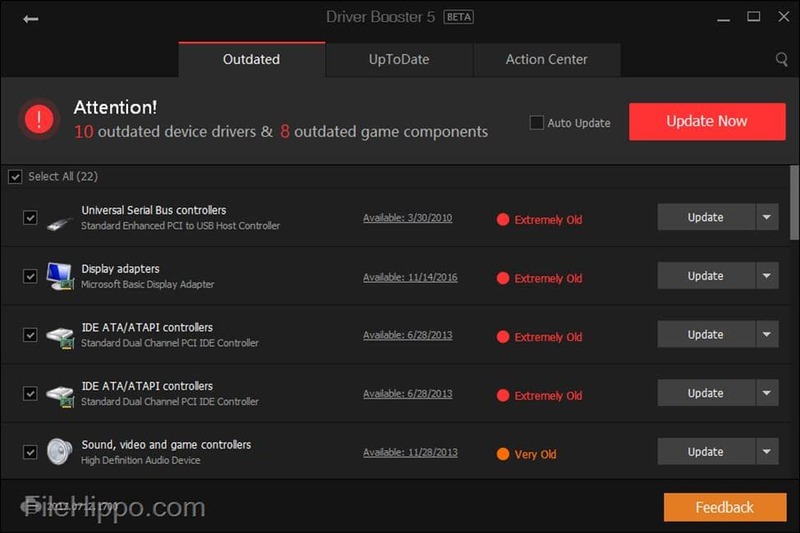 Iobit Driver Booster: Iobit Driver Booster helps you easily detect and update over 2.5 million outdated, faulty, missing and game ready drivers on your system. It offers a large driver database to help you find and update all your important drivers. It helps you deal with sluggish game & system performance by installing the latest drivers on your system. It creates backup & restore points before installing a new driver. It will help you recall the action in case something goes wrong. You can use this tool to fix hardware errors by installing the latest drivers instantly. It also helps you fix network failure and unplugged device data errors in addition to device error codes. Using the above-mentioned driver updater software for Windows, you can easily improve your system stability and performance. If you know more such tools, then feel free to comment below. 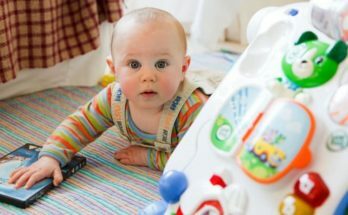 Previous Article What Are the Secrets of Complete Water Damage Restoration of Home No One Will Tell You? Next Article Android or iOS: What to Prefer for Mobile App Development?